From a 911 emergency call centre in America, operator Jordan Turner (Halle Berry) fields the pleas for help with ease while the distressed callers hauntingly echo throughout the facility. Stabbings, shootings, suicide attempts, drug overdoses, women in labour, heart attacks, car accidents and more, with each call for help you wonder if aspirin is available at the candy bar. 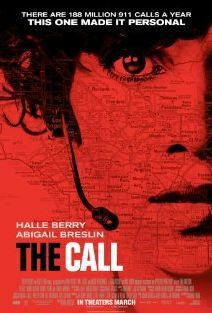 ‘The Call’ is an effective thriller that does an ace job of maintaining your elevated heart rate. After an incident involving a home invasion Turner is scarred away from the headset but trust back into action when a young girl is kidnapped (Abigail Breslin). Working in a stressful environment isn’t lost on our heroine and either are mistakes. Screenwriter Richard D’Ovidio isn’t afraid to let Turner fail, and in doing so, establishes risk within the film’s framework. Berry gives her character strength but there is a vulnerability you’d expect from someone who deals in life and death situations daily. 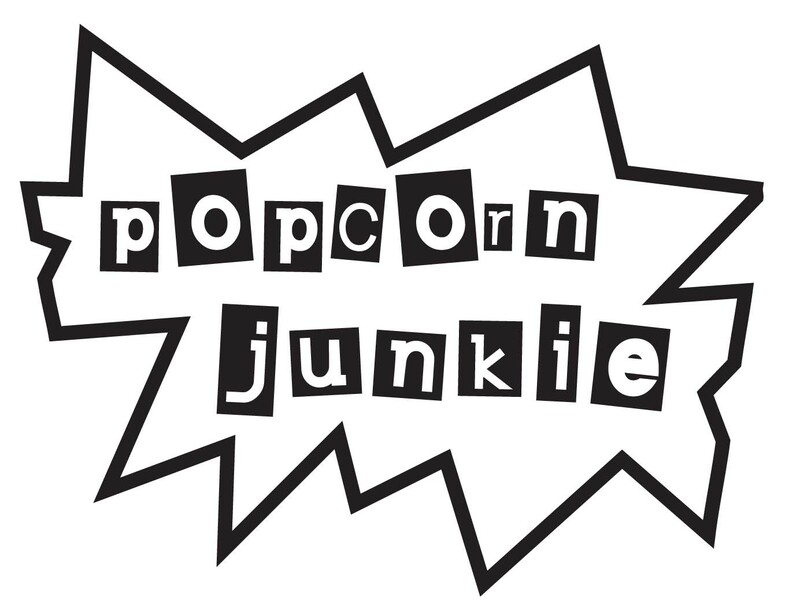 Throughout the film a lot of action takes place with characters on mobile phones or headsets and it’s usually the death sentence of a film watching people play phone tag. The actors, particularly Berry and Breslin, are engaging enough to not be burdened by being glued to their phones. Director Brad Anderson keeps the pacing swift and you feel the clock counting down to the worst case scenario with every action beat. D’Ovidio’s script allows for the situation to escalate and the plot has a great momentum as the mystery of the case unfolds. Not much is wasted within the 94 minute runtime except for the tail end of the film that takes a strange detour into revenge fantasy. ‘The Call’ isn’t without its black spots and it features some bad clichés of the genre: mobile phones dropped in dangerous places and deciding to face a murderer alone without first calling for backup. Thankfully, a cat didn’t jump out of a closet to complete the trifecta. The dialogue is a little flimsy and in one scene Turner tells a group of trainees that the nickname for the 911 hub is “The Hive” to which a student asks “why do they call it the hive?” Automatic fail. It would be easy to write of ‘The Call’ early on, because before a frame of footage has appeared, the logo of WWE Studios appears. Yes, the WWE, World Wrestling Entertainment. The WWE knows how to work with spandex, protein shakes and fake tanning equipment like master craftsmen, but ‘The Call’ proves with the right mix of talent (not just wrestlers) they could have a knack for producing thrillers. Great review! I agree there is hope for WWE 🙂 It was a good thriller!! Check out my review if you can, I would apprecite it!